. . . PS-Soft Development Page - the AutoVIEW Update Configurator . . . This shows the Update Configurator worker windows. The configuration and use of the Update Configurator is similar to the AutoVIEW Configurator which is used to create clean AutoVIEW installation files and archives. 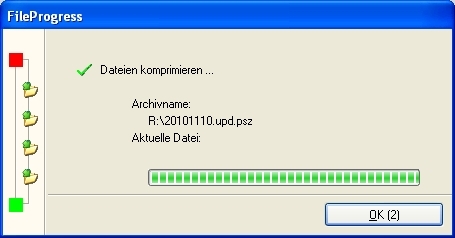 last update: 2010-11-25 - 22:22:56. The AutoVIEW Configurator screenshots were visited 1728 times.